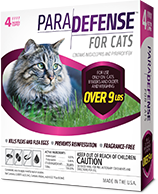 Now selling Flea medicine for your pets at low cost! 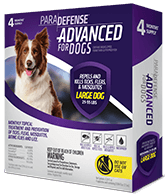 Advanced will protect agains fleas and ticks! 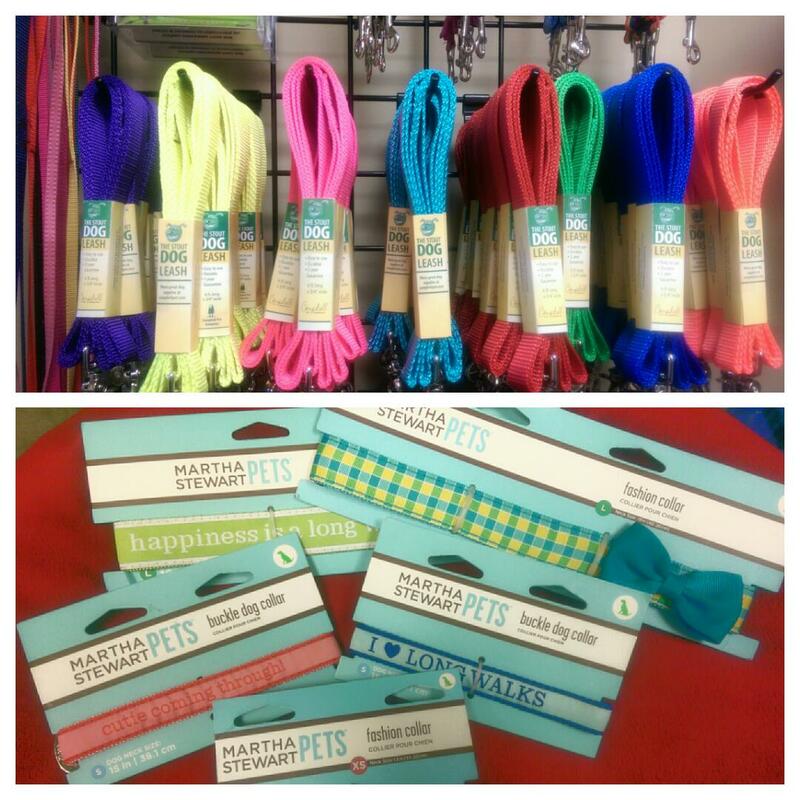 Don't forget to stop by Happy Paws Pet Boutique for your pet! 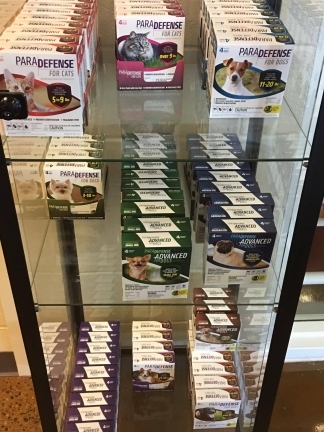 Paws and Claws is open from 10 a.m. until 4 p.m. Thursday through Saturday. We thank you for your support of the Humane Society and look forward to seeing you! 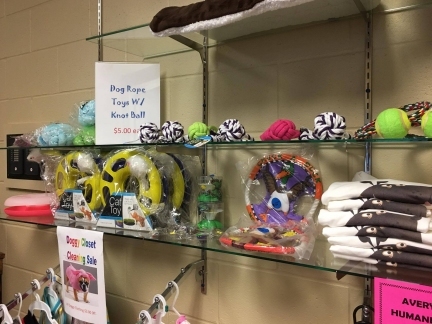 NEWLAND, NC -- The Avery Humane Society’s Paws & Claws Resale Store located behind the Ingles shopping center in Newland carries a large range of items from furniture to clothing, kitchen appliances to home decorating accessories. Shoppers can expect the prices to vary with the amount of use each item has seen, but even new-out-of-the-box items are priced far below retail. 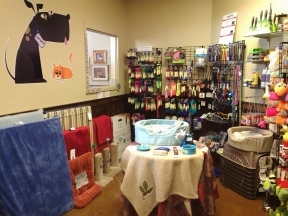 The Paws & Claws Resale Shop is located at 251 New Vale Road (behind Ingles) in Newland. Hours are 10 a.m. to 4 p.m. Thursdays, Fridays & Saturdays. 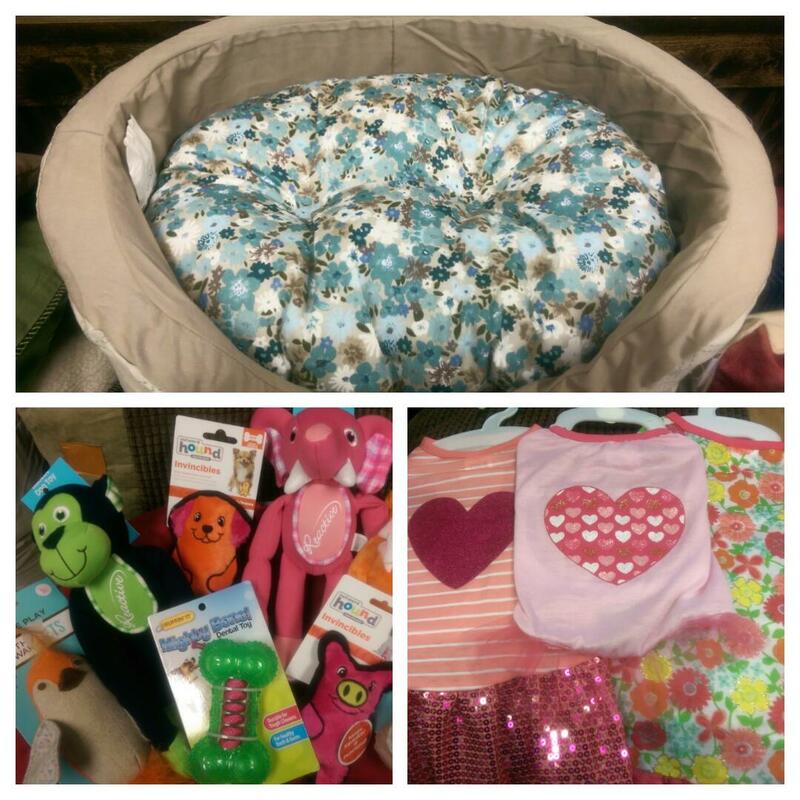 Anyone with new and lightly used items to donate should contact store manager Patti Manning at (828)733-0025 to make arrangements. DIRECTIONS: Take NC 194 west out of downtown Newland. Travel about 1/2 mile and turn LEFT onto Vale Road, the road between the Dollar General sign and the Roses/Ingles shopping center. Travel straight two tenths of a mile to where New Vale Road bears uphill to the right. Paws & Claws is on the left just past that intersection. 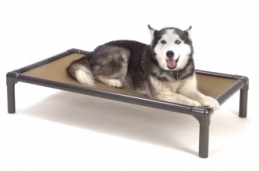 Our Pets love their Kuranda beds at Avery County NC Humane Society. Did you know that they’re great for home use? 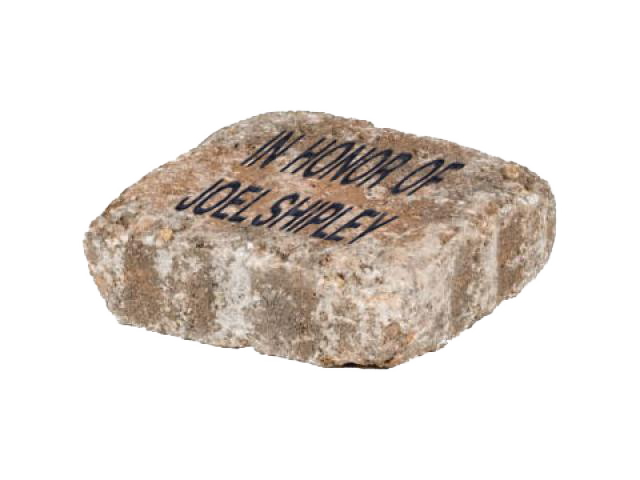 10% of your purchase will be donated to our Organization. 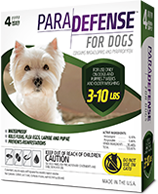 1-800-PetMeds, America’s Largest Pet Pharmacy, sells your pet’s joint supplements at low prices.